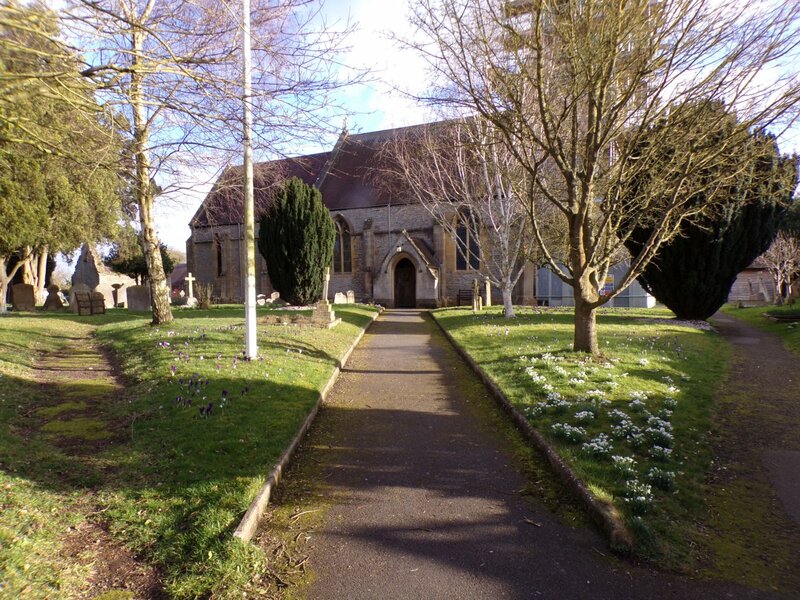 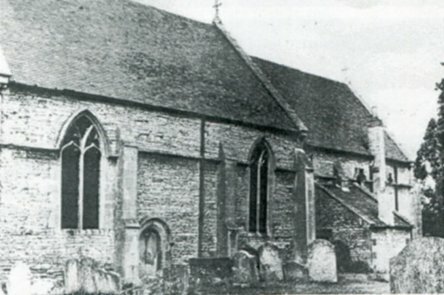 The present church is by far the oldest building in Harvington and there has probably been a church on this site since at least the 8th century when Harvington first appears on record. 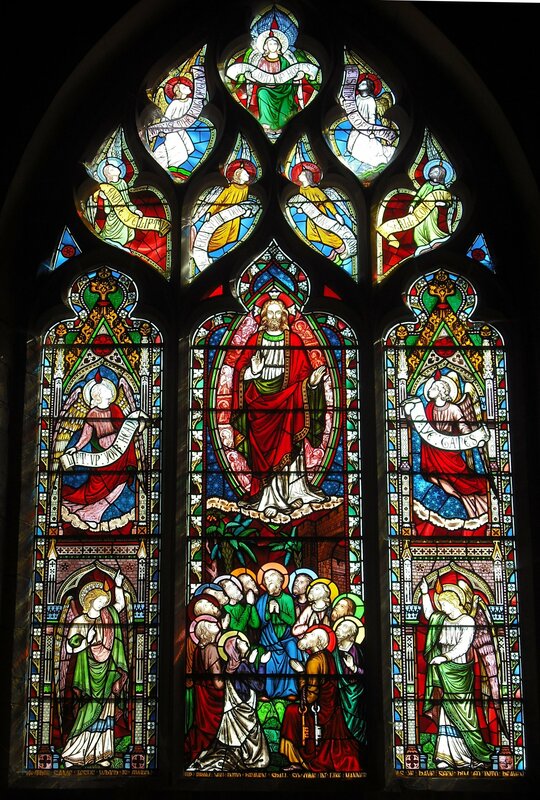 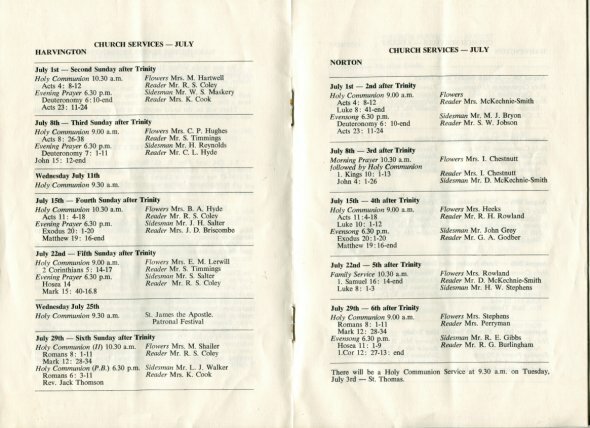 Marjorie Bailey's history covers much of the church's story, so, apart from specific items not covered by Marjorie, it is not intended to duplicate her work. 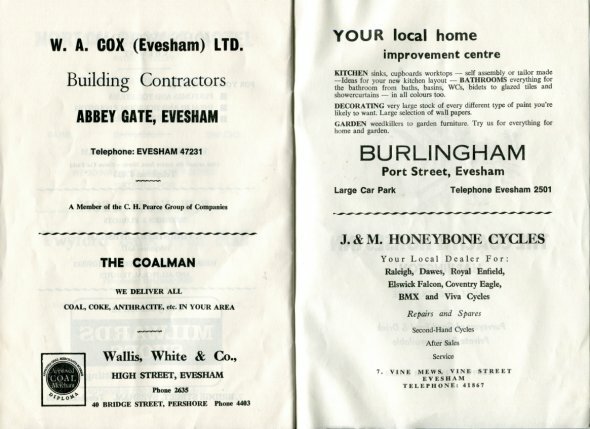 As this project progresses, more web pages will be added. 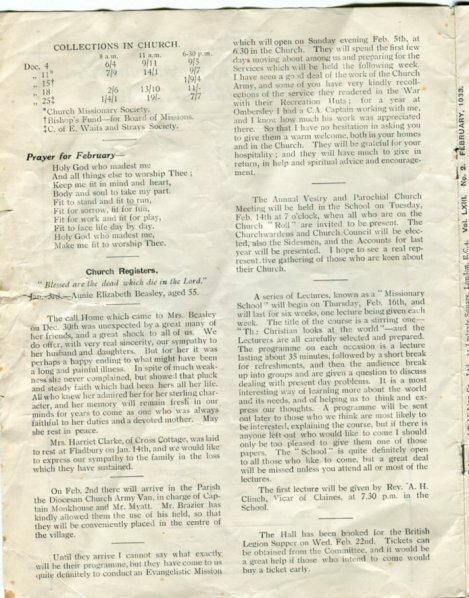 A major addition will be a complete transcription of the memorials from both inside and outside the church. 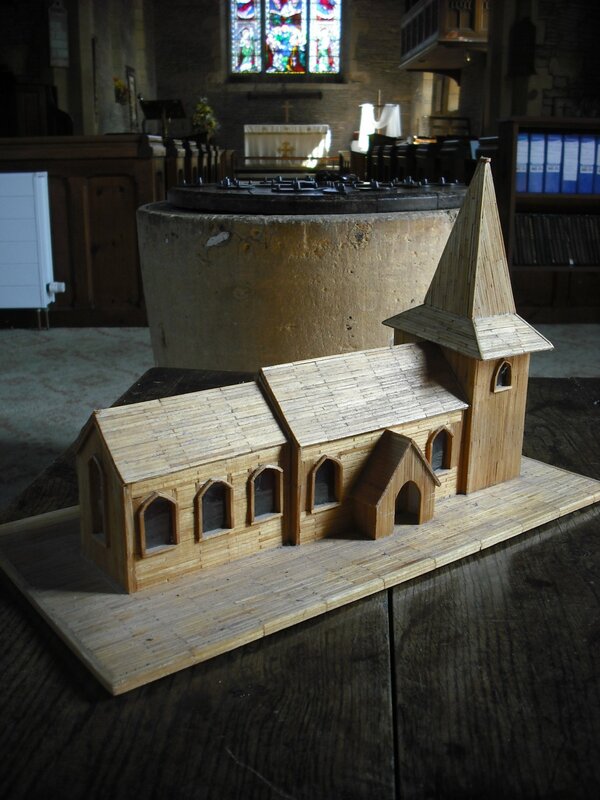 Made in Longlartin Prison in Worcestershire in 1988 by a prisoner serving life. 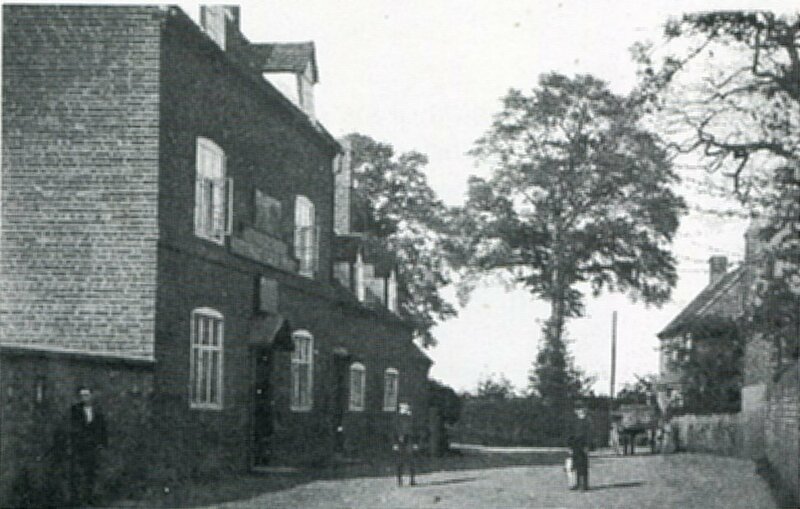 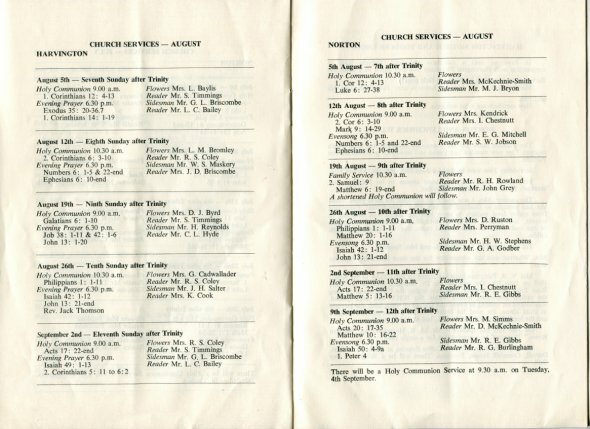 It was given to Pat Freeth, the wife of the then rector Barry Freeth, Pat was a Prison visitor. 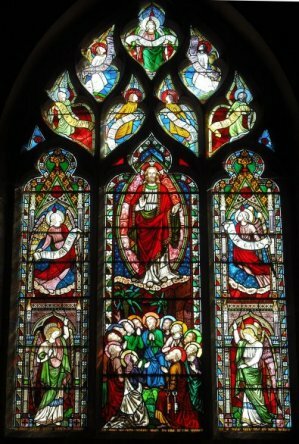 The model was given by Pat in 2014 to Joy Rawes at Crooked Walls and is now (2016) on a window sill in the church. 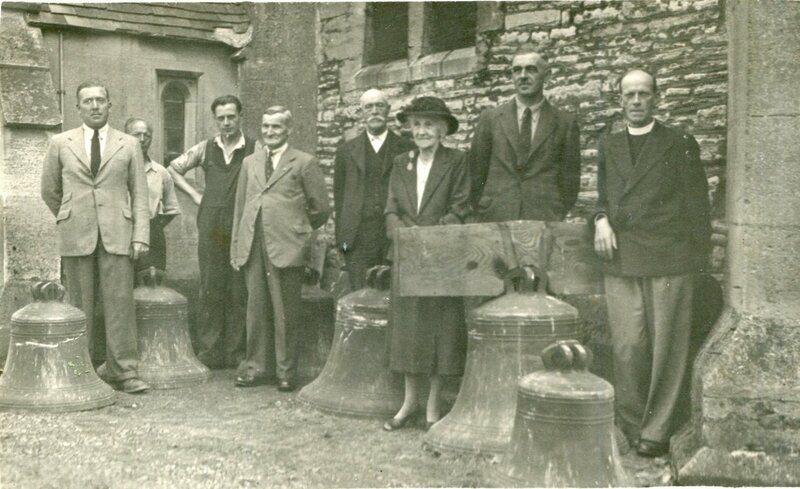 Group standing by the recently recasted bells. Reg Coley, ?, ?, Mr Sherwood, George Savage, Mrs Towers, Ralph Towers, Rev Boultbee. 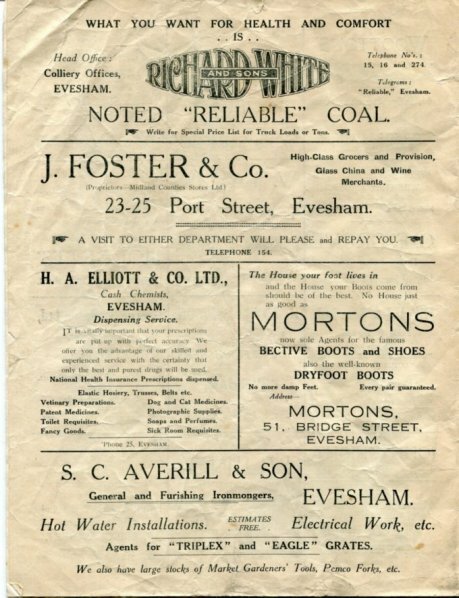 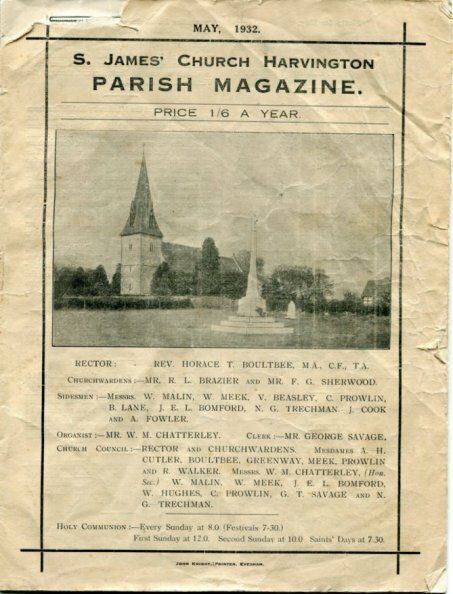 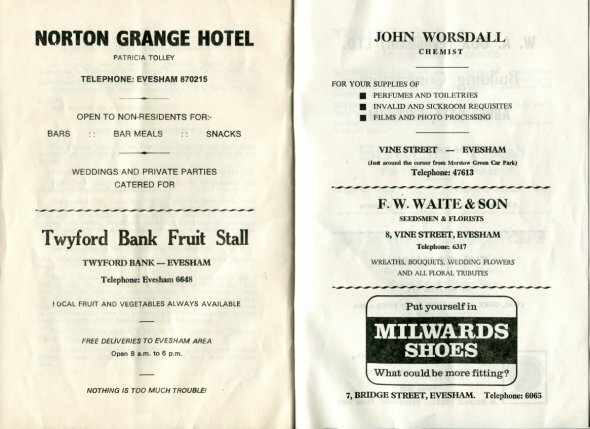 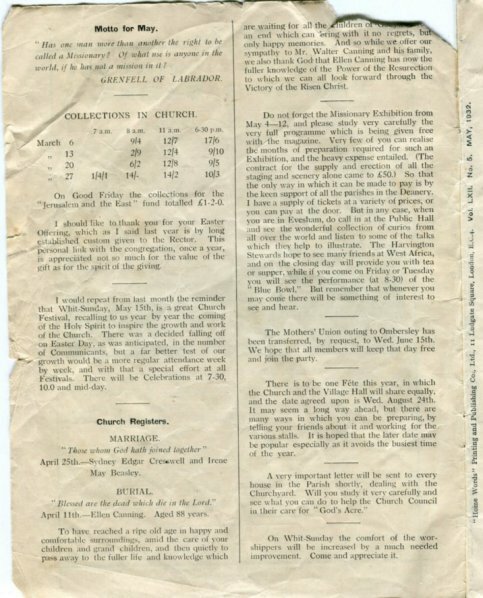 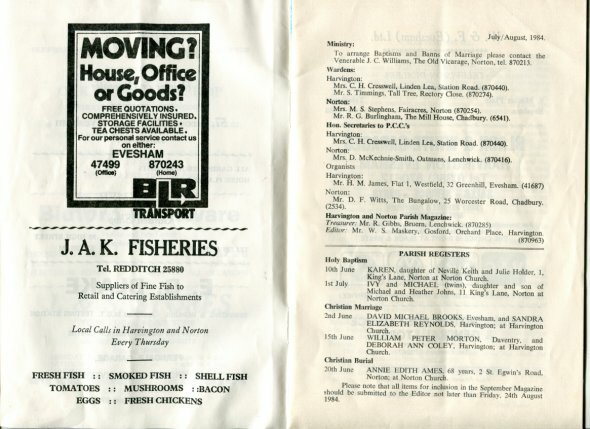 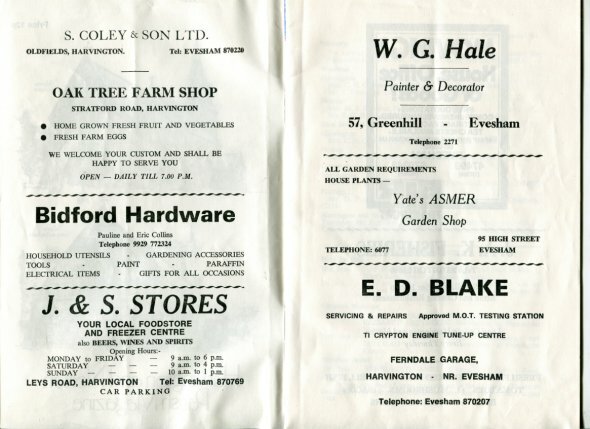 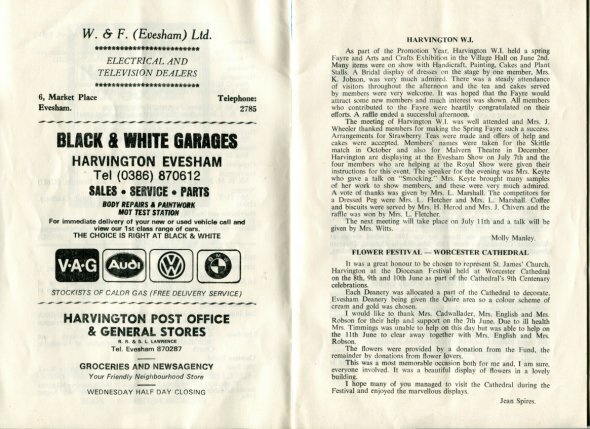 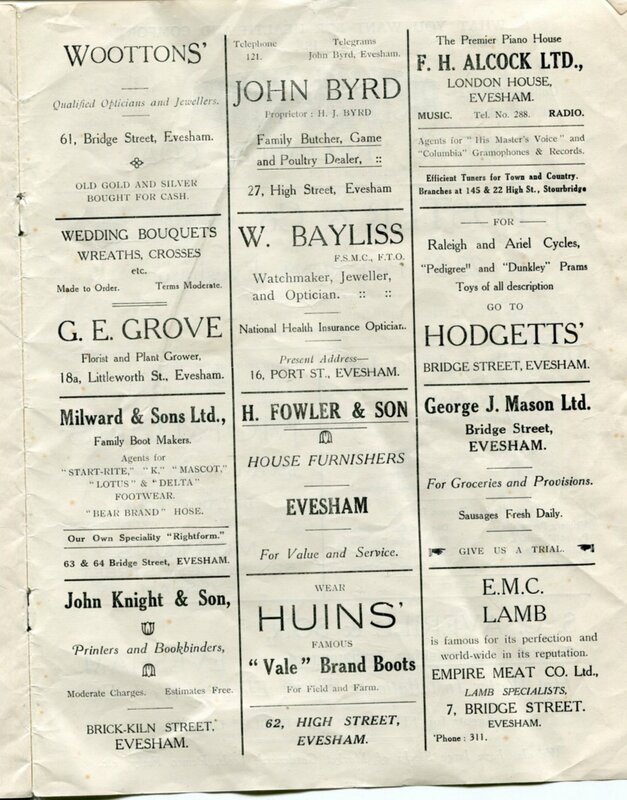 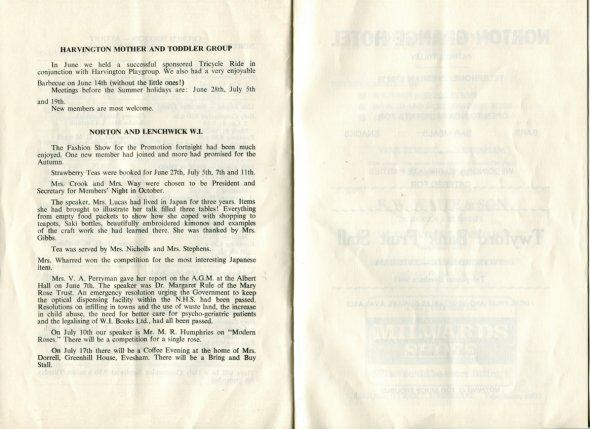 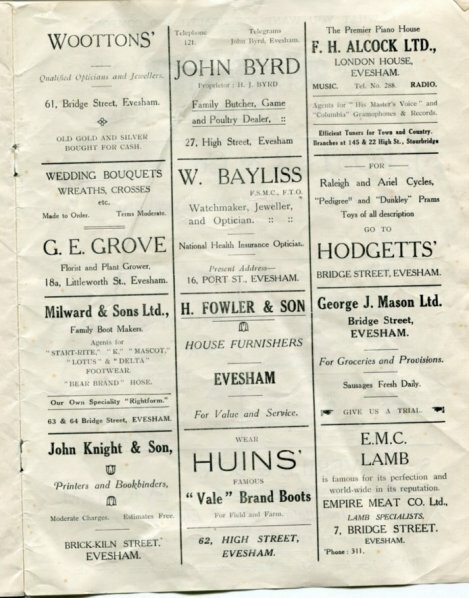 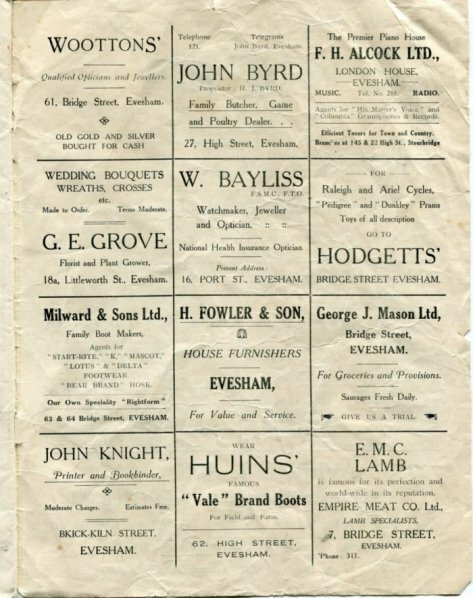 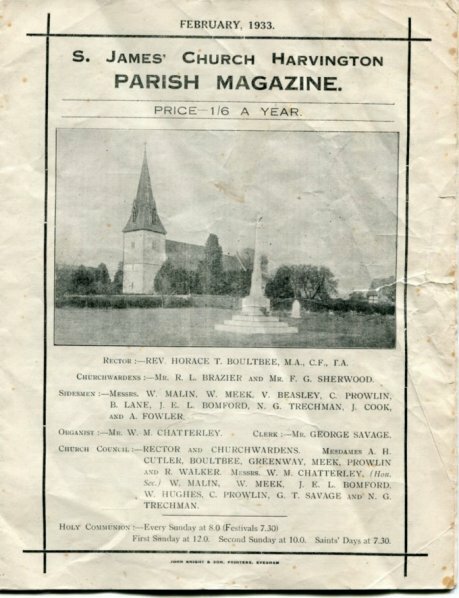 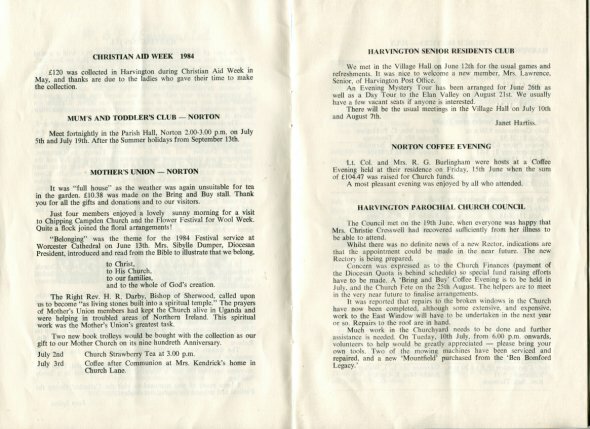 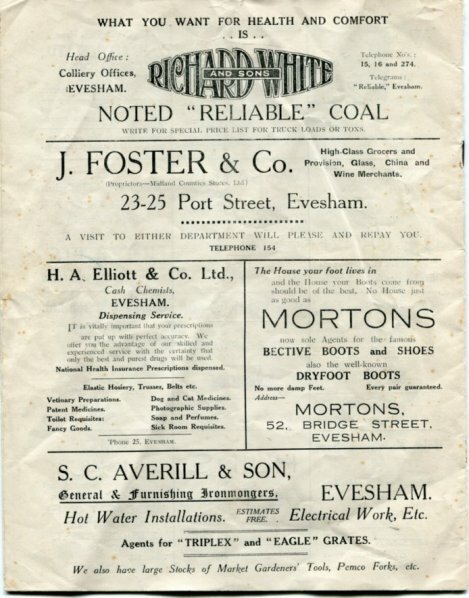 Old issues of the parish magazine are useful in shewing church officials of the past as well as interesting items of the time. 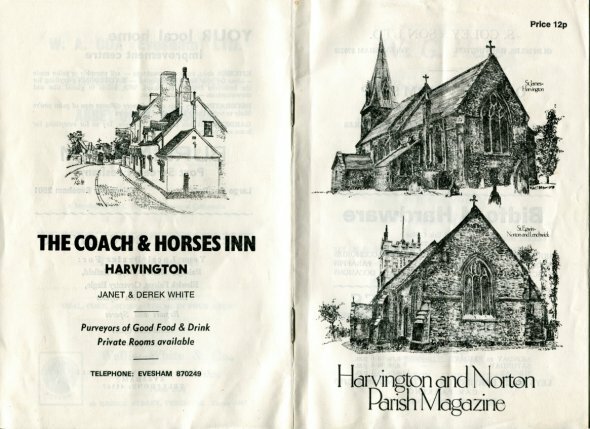 The following are only the front, back and inside covers, as the material inside is not pertinant to Harvington.